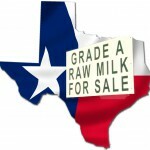 Negotiations yesterday afternoon with the Harris County, Texas, District Attorney’s Office resulted in dropping all of the raw milk-related charges against the Houston-area courier. During the negotiations – conducted under the watchful gaze of some 50+ raw milk supporters who packed the courtroom — the District Attorney said that the issue of raw milk wasn’t the only or even primary focus. She instead claimed that the four charges, for failure to have a food establishment permit and for unsanitary conditions on two separate occasions, were about not only the milk, but even more about the cheese and eggs the inspectors had observed at the same time. Note that this is the first time such a claim has been made. In all previous discussions, the health department’s arguments have focused on the raw milk. So the DA’s starting point represented a clear retreat by the department – perhaps reflecting the fact that the State Health Department backed away from pursuing consumers and their agents last fall after we publicized their actions. Interestingly, when the State Health Department inspector showed up last summer, he specifically told the courier that he had no problem with the eggs … yet, when it came to yesterday’s trial, it was the biggest issue for the local health department since she was selling her own eggs rather than just acting as a courier. The DA agreed to drop two of the charges completely, and the courier pled no contest to the remaining two charges with respect to the claims about the eggs only. She was assessed a fine for those two charges, but they were reduced and she was placed on deferred adjudication – which means the charges will be dismissed without a conviction after 90 days, if she is not cited for anything in that time period. A huge thanks goes to all of you who packed the courtroom for the proceedings. It was clear that the strong presence of support encouraged the prosecutor to negotiate the original criminal charges. We also thank the Farm-to-Consumer Legal Defense Fund and attorney Lee McMillian for representing the courier. The crowd of raw milk supporters included several people who had their raw milk taken away when Harris County brought the sheriff to their drop point. But others in the courtroom were total strangers … raw milk customers and farmers who were there to show the support of the community as whole. In a particularly uplifting moment, the raw milk consumers donated funds to cover the courier’s fine on the spot! 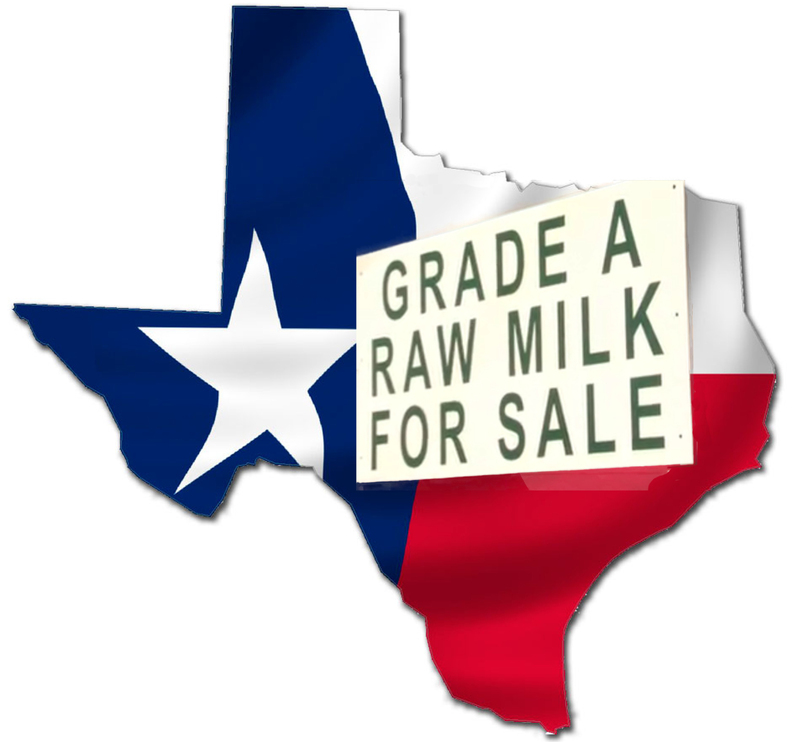 Raw milk has faced a lot of ups and downs over the last decade in Texas. Our work began in 2009, when the state health department staff proposed regulations that would have explicitly outlawed any group arrangements, and required farmers to turn the names of their customers over to the government. We succeeded in stopping those proposed regulations, and since then, we’ve continued our work to protect the rights of both farmers and consumers under the existing law, while also working to expand the options through legislation. We’ve won some battles – including getting the State Health Department to stop harassing consumers last summer and moving the raw milk bill through the Senate this spring – even as overzealous regulators continue to try to find ways to stop us. ORIGINAL POST: After several delays, Harris County is pressing forward with the prosecution of a woman who picks up raw milk from a licensed farm for herself and others. We ask that if you are in or near Harris County, please support this woman & local food consumers by coming to the trial in Pasadena next Wednesday, June 14. Details are below. Can you help defend this woman — and, in the process, defend your right to ask someone to pick up food from a local farm for you? We need as many people as possible to be in the courtroom on Wednesday, to send the message that the raw milk courier has the support of the community. We will have lapel stickers available so that you can identify yourself as a raw milk supporter. We want a large, visible show of support for the raw milk courier!